The golf course Carezza is a 9-hole course and is located in the heart of the Dolomites between the rocks of the Rosengarten and Latemar. 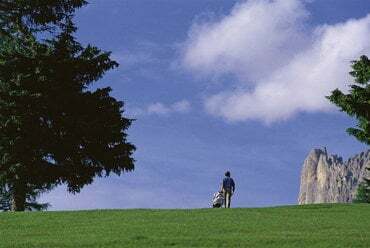 The par 35 course has been rebuilt from 'architect Marco Croze on the old 18-hole course, which since 1907 has hosted the old Austrian and English nobility spending their vacation at Carezza. The 18-Hole-Course is mostly surrounded by old woods and, above all, players with low handicap must play very exactly and defensively. Some Greens are relatively small and surrounded by three sides with wood, here special care is offered. 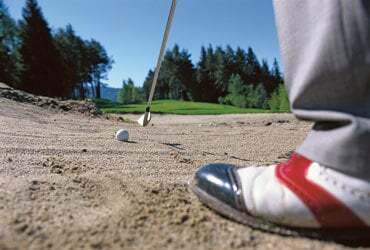 Adjacent at the Sport Park Riscone, at the foot of the “Plan de Corones, there is the golf course Pustertal. The course consists of 9-holes – Par 34 with 2.800 m, and was constructed as the first part of a planned 18- holes golf course. 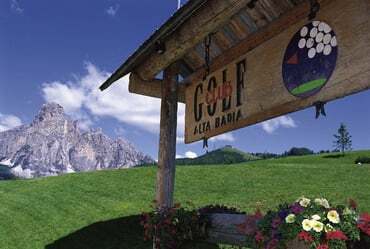 The golf course in Alta Badia is at 1700 meters above sea level only a few kilometers from the town centre of Corvara, in untouched nature and with an ideal temperature, far from the summer sultry heat in the valley. 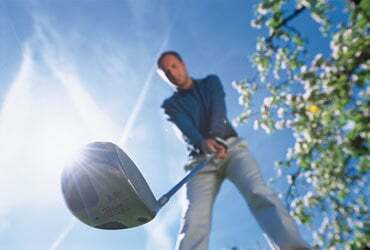 Golf-lovers have the possibility of playing on a 9-hole course set from June to October right under the Sella massif and the Sassongher. In this quiet and idyllic area, situated in the middle of the Dolomites, the golf course stretches on an area of about 60 hectares, perfectly embedded in the landscape. Open from March to November (altitude 850 m), idyllic ponds, ravines, brooks, fiscinating waterfalls and long fairways alternate with easier paths. Beginner, professional players – we can satisfy all your needs. Situated below the ruins of the “Brandis” castle, the Golf Club Lana include a stunning panoramic view on the vast Adige’s valley on one hand and the close proximity to orchards on the other, granting a direct immersion in the genuine character of this land and its inhabitants. 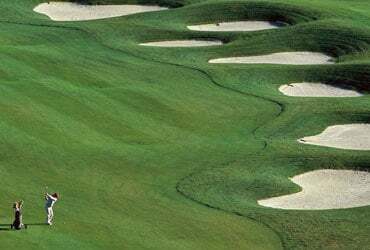 The 9 hole course with mildly undulated grounds for a comfortable game, is suitable for players in every age and experience range. 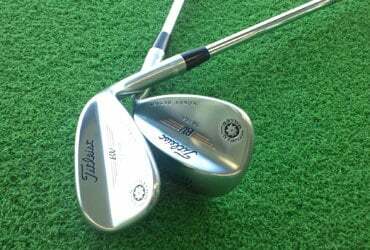 The relatively long course (2793 Meters – PAR 35) provides a good and fair test of both lengths and precision. 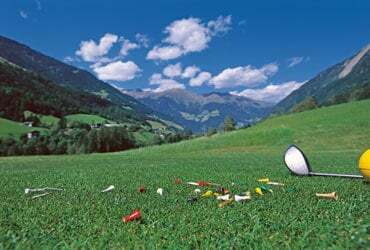 Golf Club Passeier Meran is known for its beautiful, natural layout and fine design and is the ideal place for beginners and expert golfers like. Its highlights comprise various water features including seven waterlily ponds and some challenging bunkers which require a very strategic game.